We were appointed to develop a new passenger link between the Paddington Crossrail station and the Bakerloo line Underground station. A deep tunnel scheme, accessed from platform level at both stations has minimised damage to the Grade I listed Brunel station above. 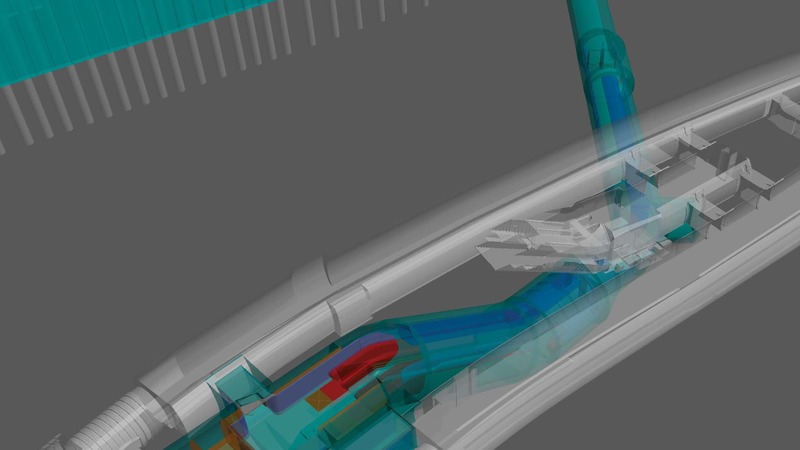 Working within an extremely constrained environment we developed designs using Bentley 3D software which helped gain Stakeholder support. In demonstrating feasibility of the scheme we successfully achieved Transport Works Act Order without requiring a length Public Inquiry. The scheme was extensively tested against client expectations. 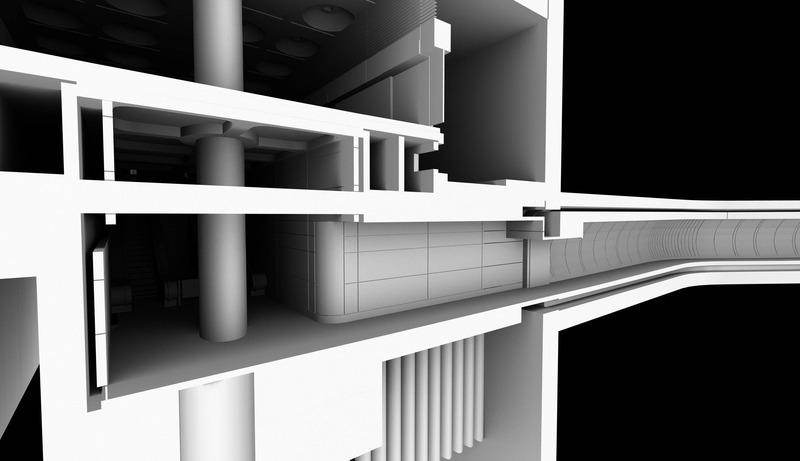 We modelled the scheme in 3D Cad from a very early stage, taking account of 3D topographic building surveys to thread the new routeway 17 metres below the Network Rail concourse level. Avoiding the existing 19th and 20th century shafts, conveyor inclines and deep level tunnels, we considered the impact upon the now disused MailRail station beneath the former Sorting Office.